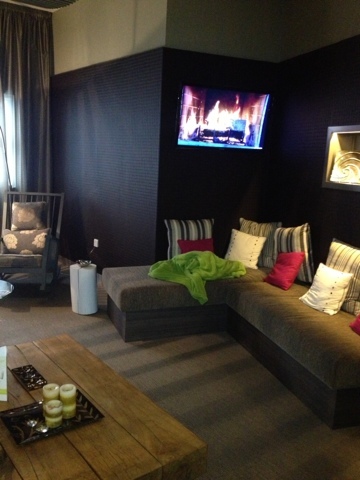 The spa itself is out of this world, it combines relaxation with modern technology. 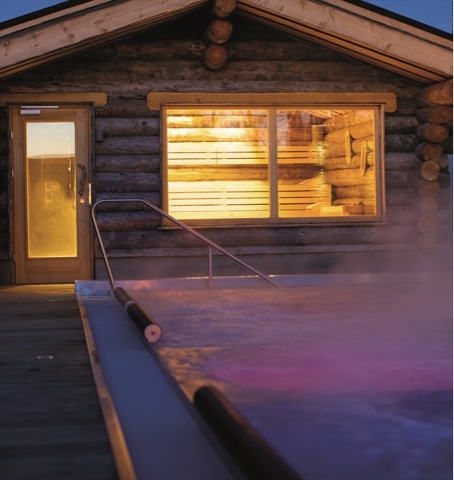 The spa has everything that you would expect to find, from a hydrotherapy pool and saunas, to ice and stream rooms. 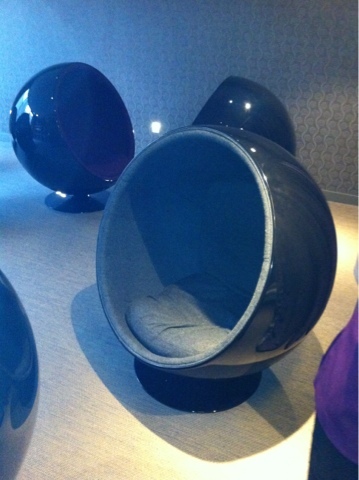 They have also included heated water beds, relaxation pods, and chill out lounges. 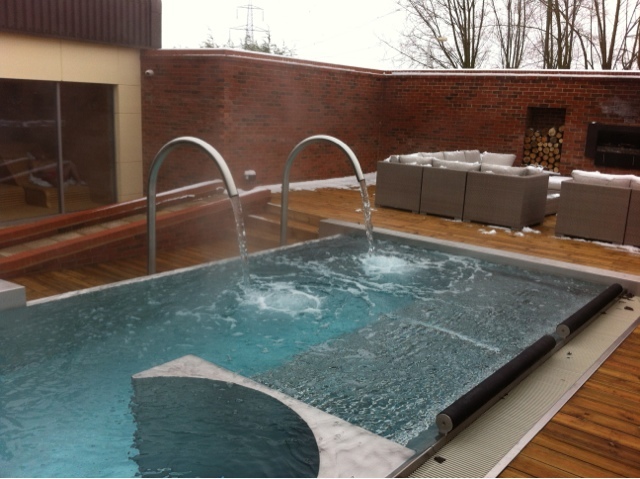 The outside heated hydrotherapy pool has jacuzzi's and jets that are operated by a push if a button and a lovely seating area. Two saunas, a " softy" ( 45 degrees) and " some like it hot"( 85 degrees),made out of 400 year old wood from Scandinavia. 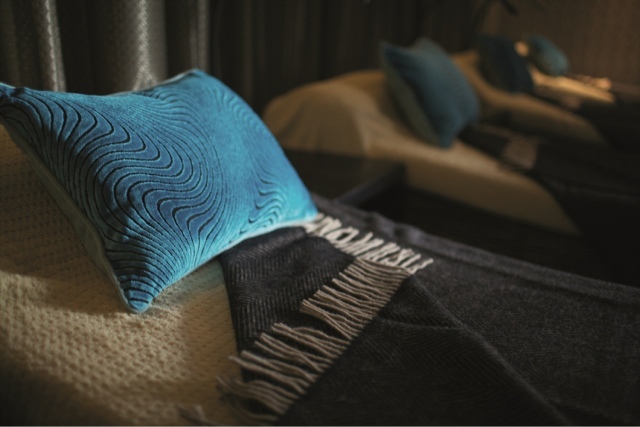 Treatment rooms are beautifully decorated with fresh oxygen and calming music piped through the ceiling. 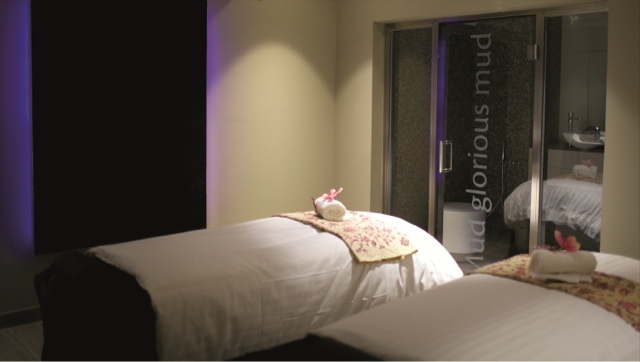 The treatments that I had we're a Murad facial, HD brows and a Elemis deep tissue massage. They we're all done by a friendly and professional therapist which made you feel comfortable and relaxed.